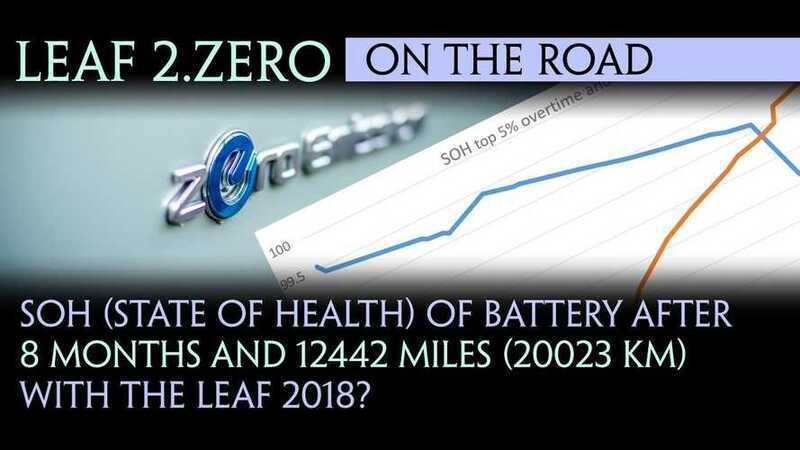 Bjørn Nyland recently found a 2011 Nissan LEAF (24 kWh) with severely decreased battery capacity and range. 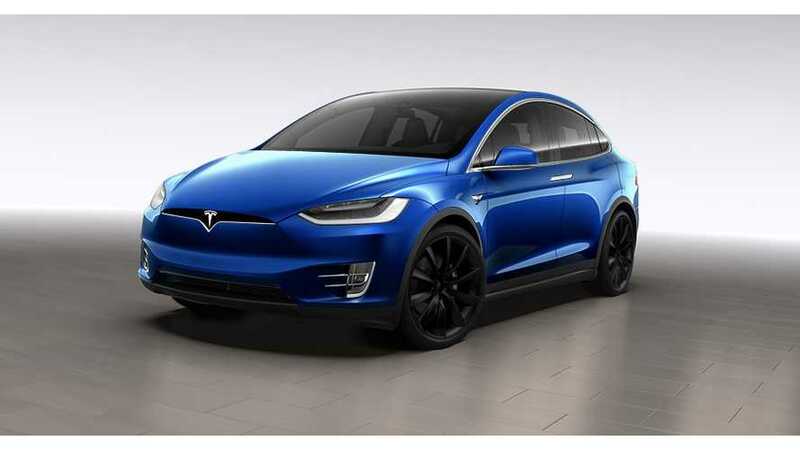 Sadly, it lost over half of its original range. 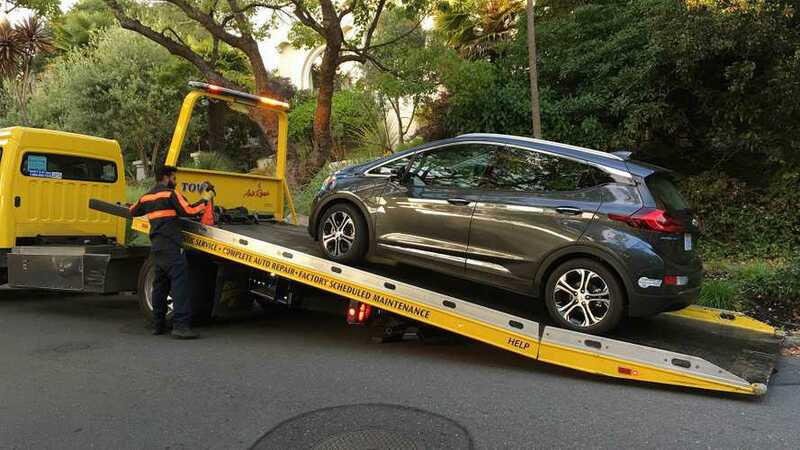 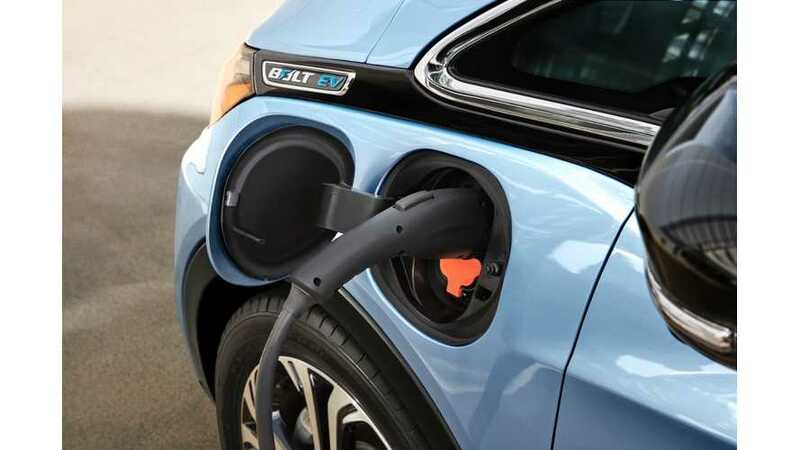 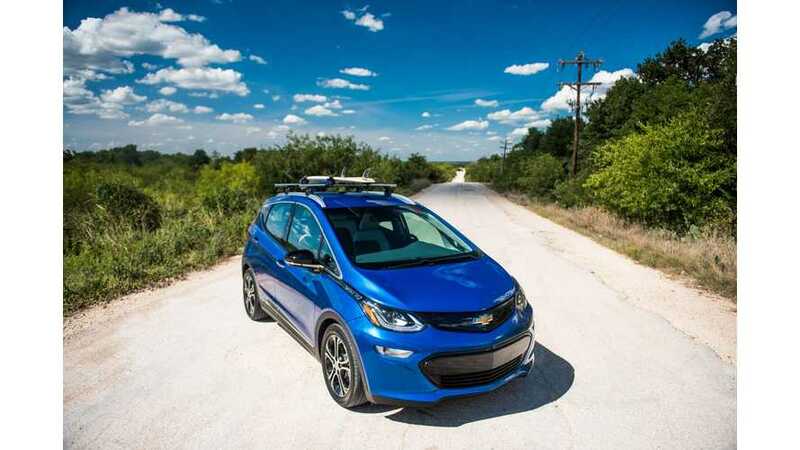 This Chevrolet Bolt EV now has 92% of capacity/range. 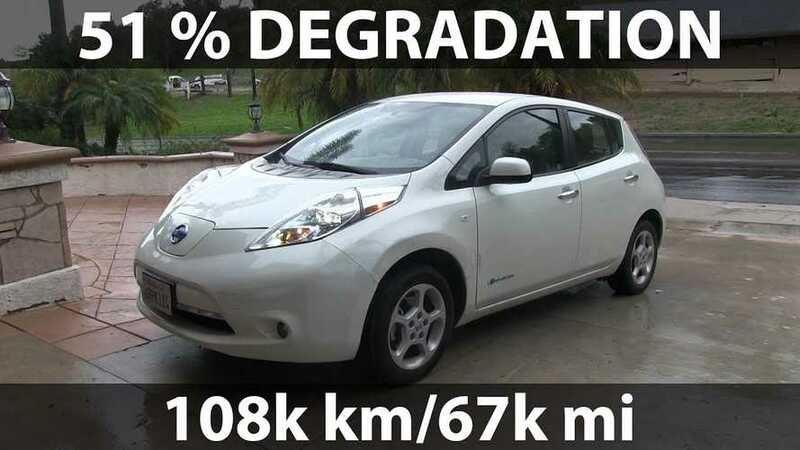 The 8% fade is worth a loss of 15-20 miles of electric range. 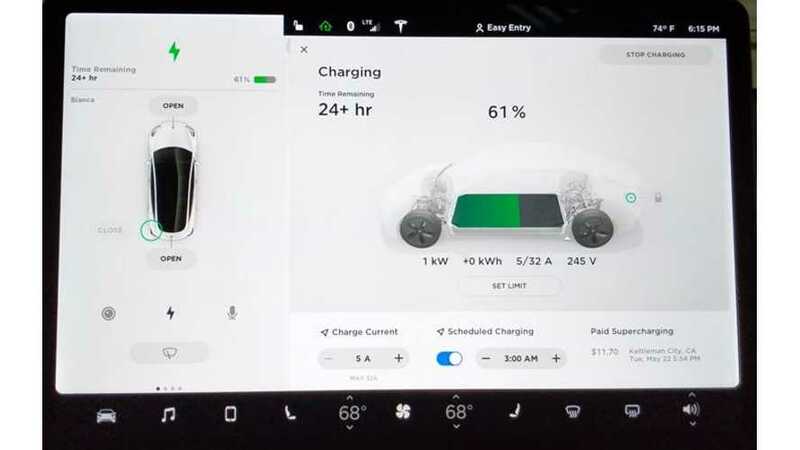 Even if the capacity fade is higher than average for Tesla, the range is still high enough to not be of a concern to most drivers. 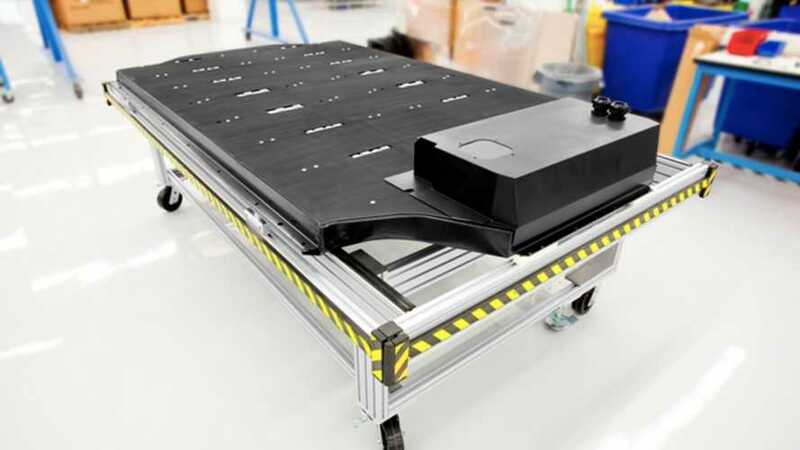 What caused this Tesla battery to need replacing? 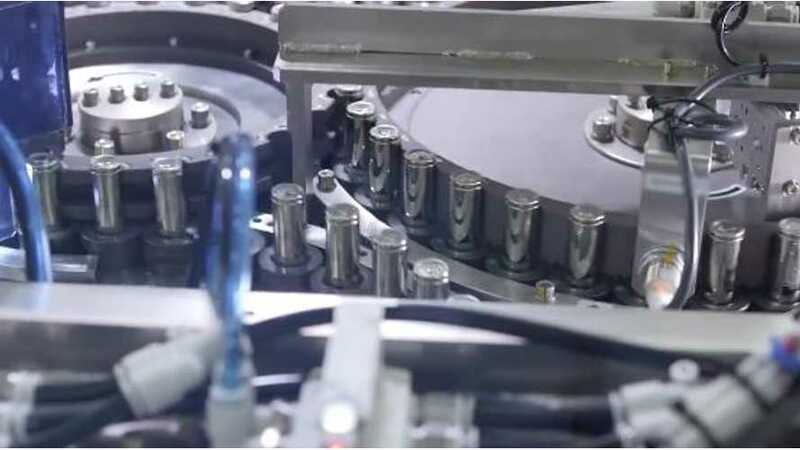 How can you avoid this problem and what will it cost if it's already unavoidable? 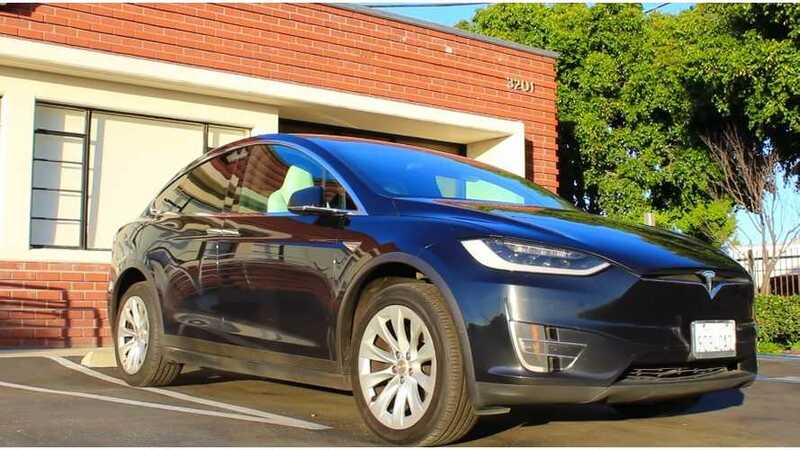 Bjørn Nyland tested its available battery capacity in Tesla Model X and figured out around 3% loss after 35,000 km (21,750 miles). 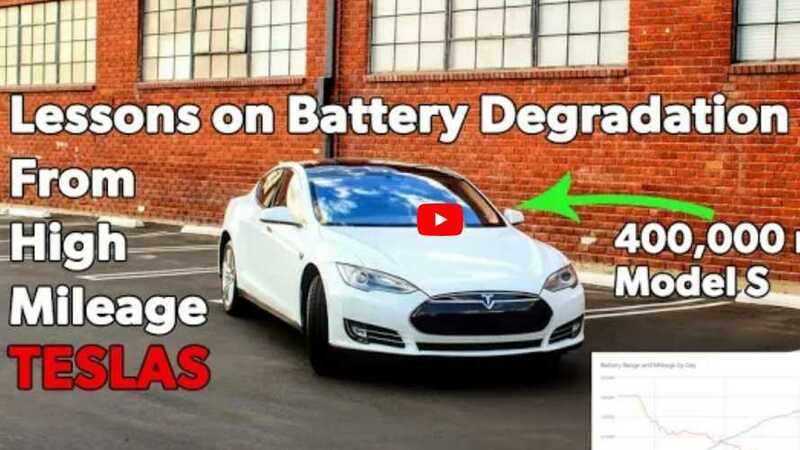 These three best practices will help your Tesla Model 3 battery last as long as possible. 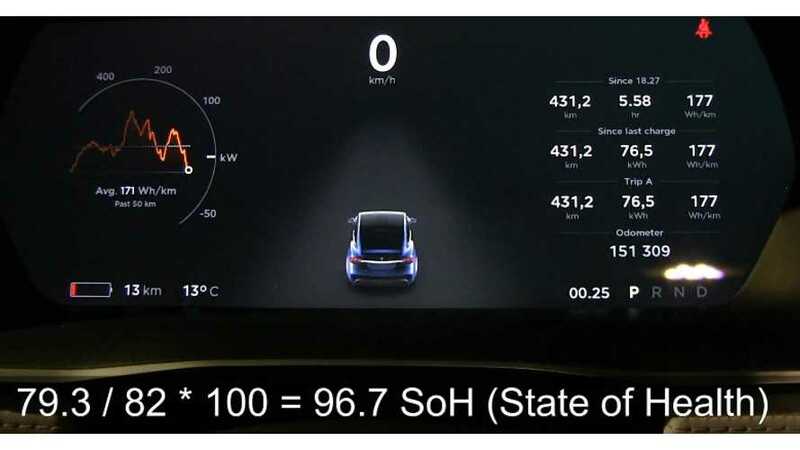 This video provides a short, easy-to-understand tutorial on how to use your Model 3 touch screen to achieve the best results. 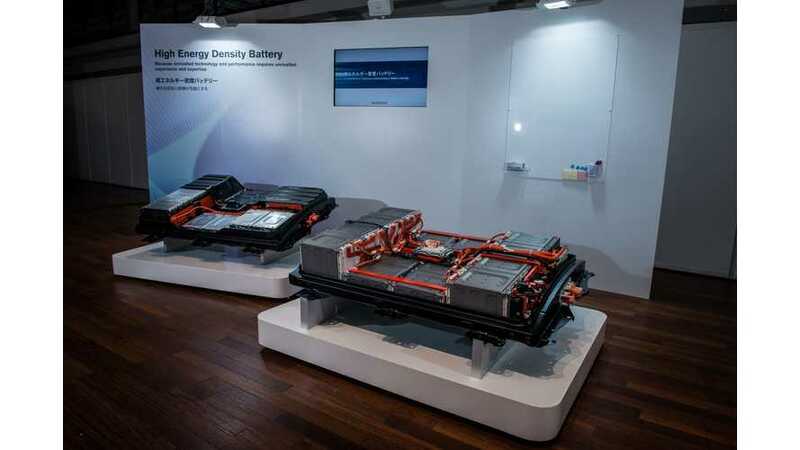 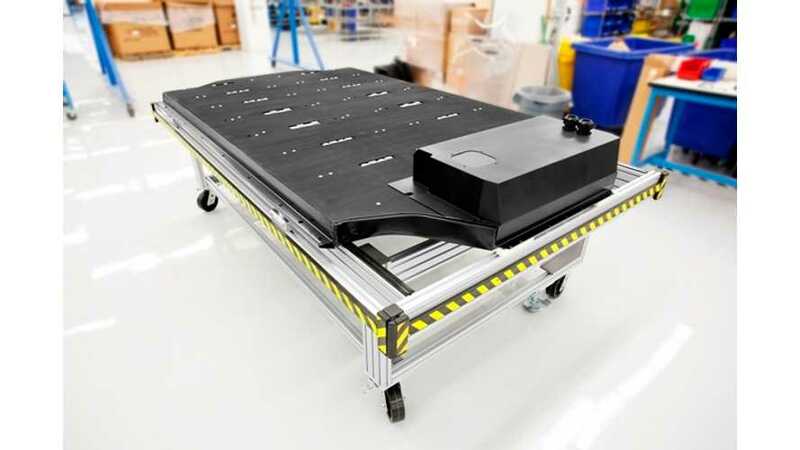 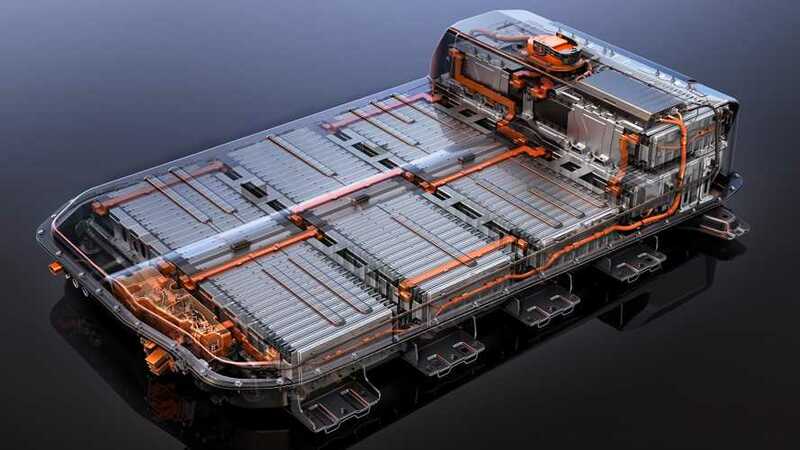 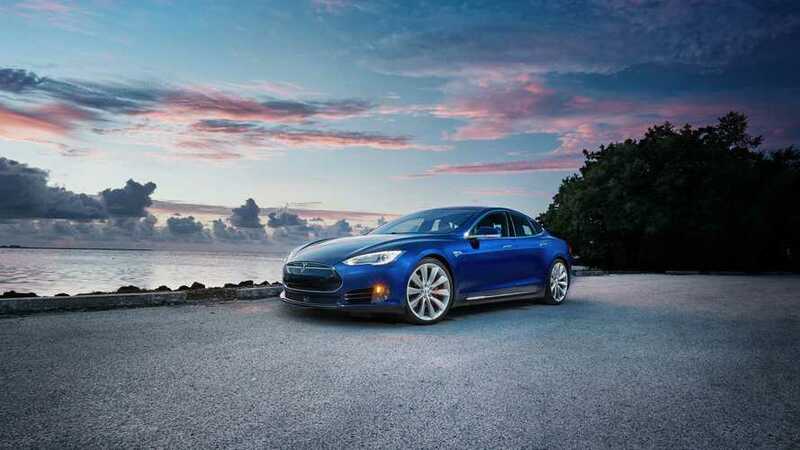 Do Tesla Batteries Last Forever? 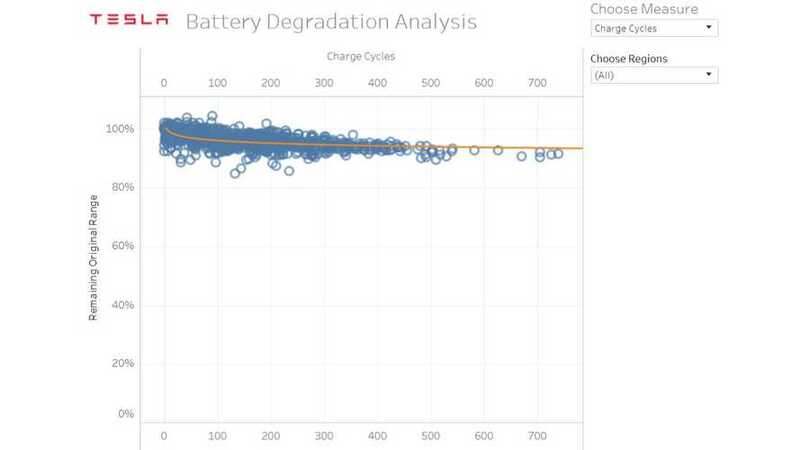 Teslanomics suggests that Tesla batteries last forever.